Well I’m really hoping everyone is having a pleasant Weekend before Christmas, I’m sure most of you just read that line with distaste giving the last-minute stress that is equally traditional, hopefully by now, your rush is over, but if not there still a whole week left so don’t fear, or try to crunch it all in this weekend. 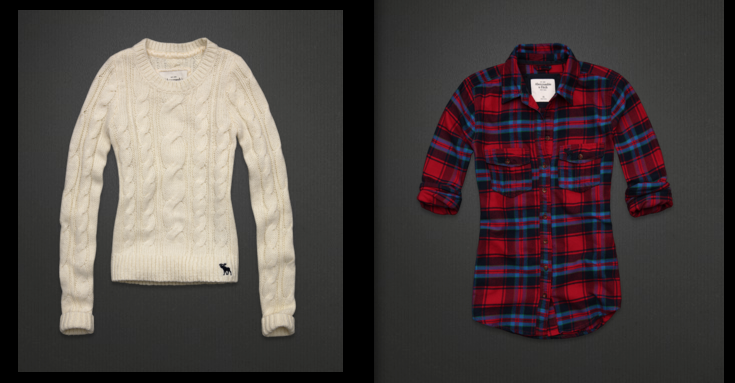 Yet another great suggestion for gift giving is targeted to the young at heart, Abercrombie & Fitch, the famous or rather infamous brand, always makes for great seasonal wear. The American fashion staple, that at times tends to be over looked when it comes to style is loaded with great preppy finds. having been a fan of the Brand since high school, I know anything from the Power house brand is a great gift. More on lifestyle, less on trend, and who can forget those stunning and at times controversial Bruce Weber Photos capturing the lifestyle the brand is so known for. 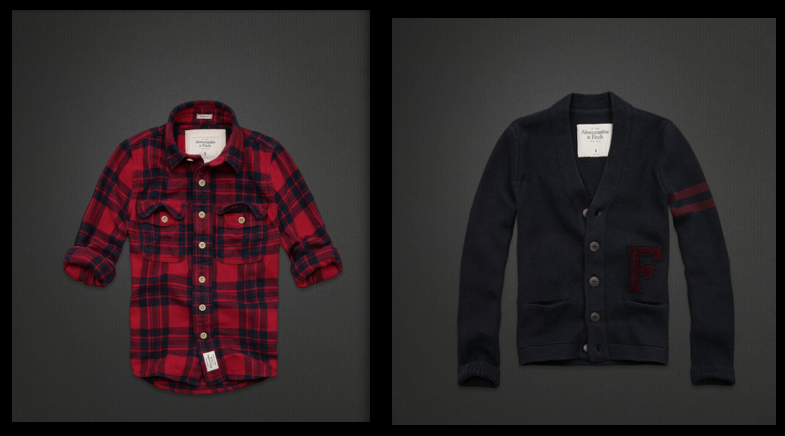 Abercrombie & Fitch each year produces lasting items of style that suits any timeless style. the collegiate lifestyle and nature of its seasonal look as well as some pre-spring looks will have everyone cheerful. The brand, since it’s inception in 1892 has prided itself with its Causal Luxury mission. 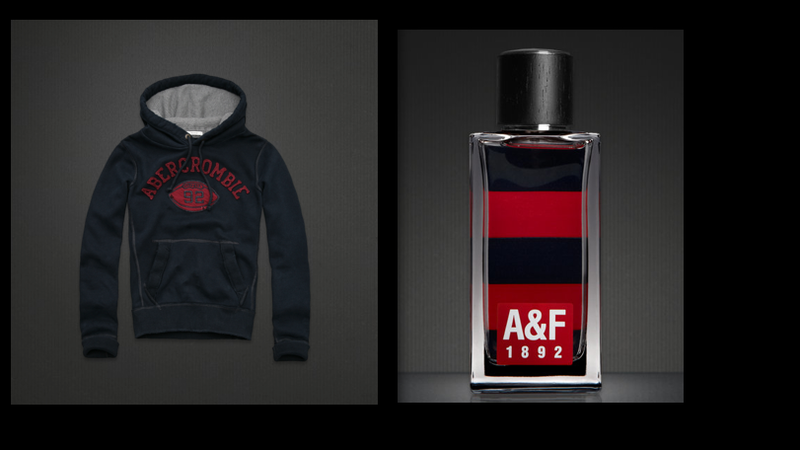 stepping into any A&F store, with its thumpa thumpa beat, and fragrance enriched air, you can’t help but get into the mood of the upcoming holiday. If you have already , at some point stepped in, you May notice that Casual Luxury does have a price, and the price is not as attractive as the sales team. 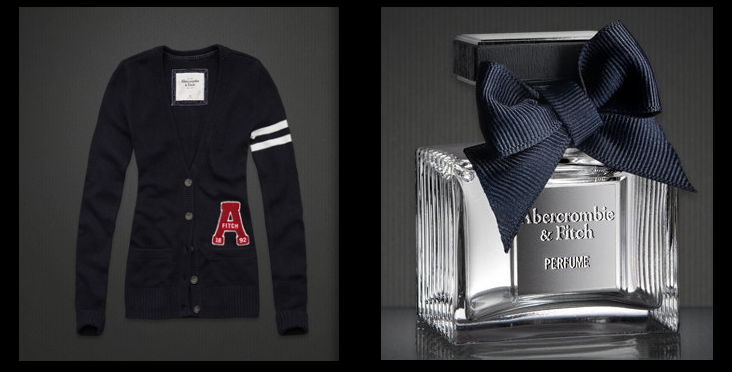 But never fear, tis the season, A&F has a wide verity of budget items, Winter wear gift sets and scents, as well those equally infamous humor t-shirts. 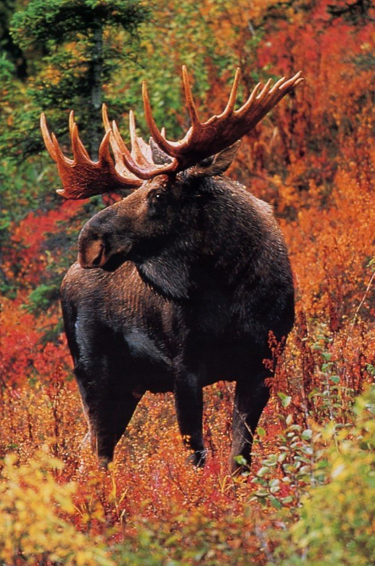 This entry was posted in | and tagged 1982, A&F, Abercrombie & fitch, CHRISTMAS, Holidays. Bookmark the permalink.